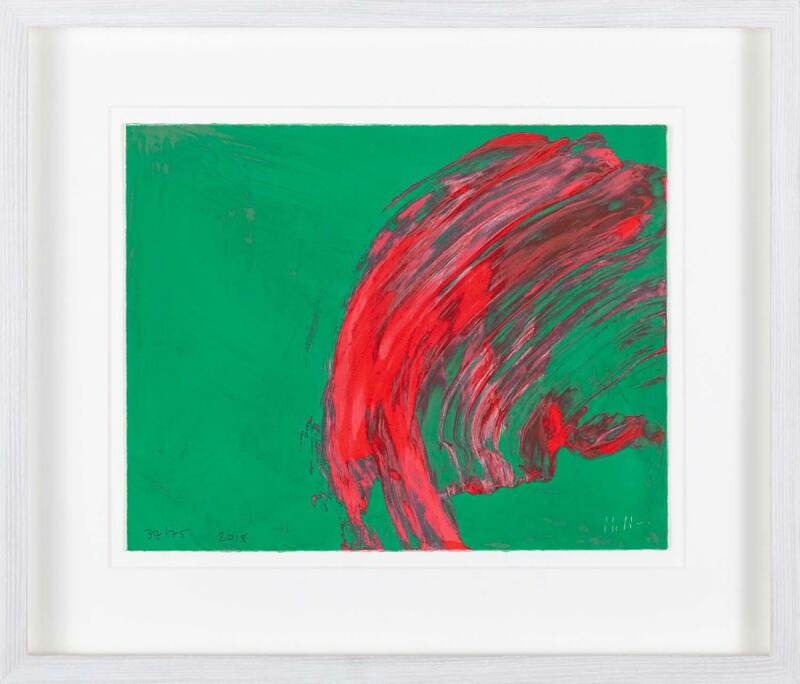 Sir Howard Hodgkin (1932-2017) was one of Britain's greatest colourists and contemporary painters. In 1984, he represented Great Britain in the Venice Biennale and won the prestigious Turner Prize in 1985. 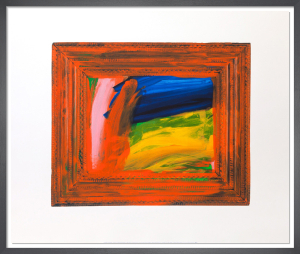 Known for using saturated colours and expressive brush strokes, he painted directly onto the back of old picture frames or salvaged wood - therefore blurring the traditional distinction between object and image. These works, which look spontaneous, were in in fact the products of two or three years' effort. Still, we feel his passion, sustained with such intensity that he might almost have just begun. 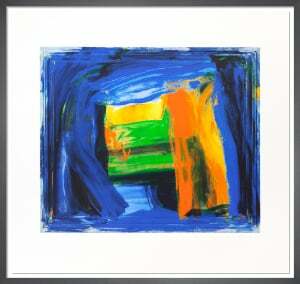 Hodgkin's swirls of colour confront us with their emotion and energy, as if they were still in motion.